Your recorded videos and audio can be viewed in the preview. 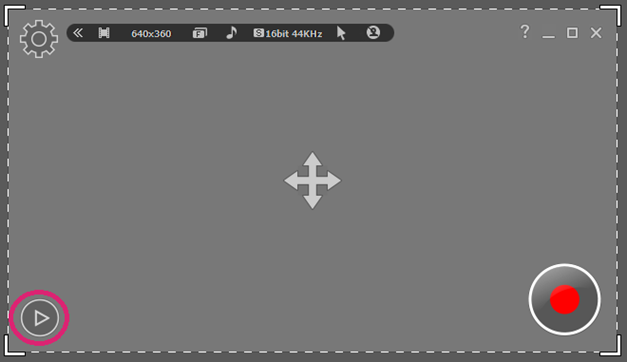 In the Preview window you can trim, convert, save as or delete your recording. 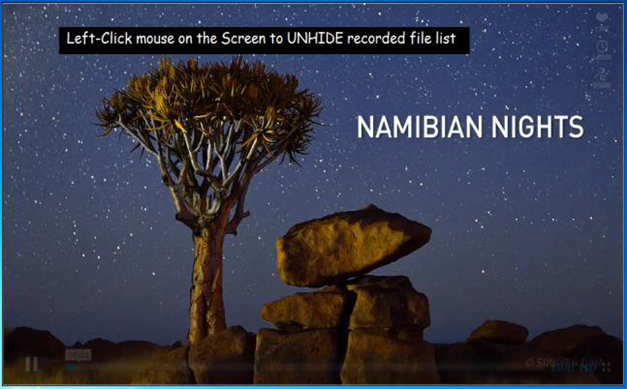 You can hide or unhide the recorded file list, and you can import other files or open the work folder. Work Folder is where all the recording files are saved. Click "Full Screen" to watch your recorded videos in full screen mode. 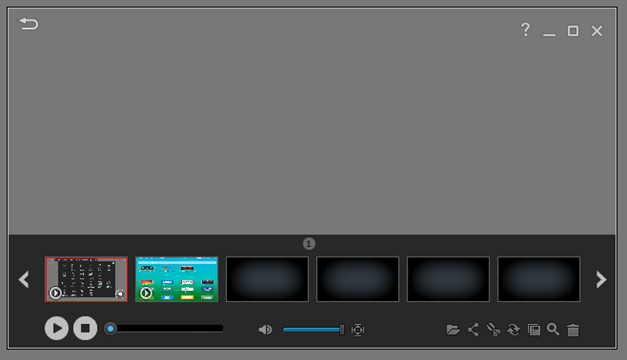 Can’t find your recording in Preview? Recover it by clicking “Open” as shown below. Open the work folder where you recordings are saved. 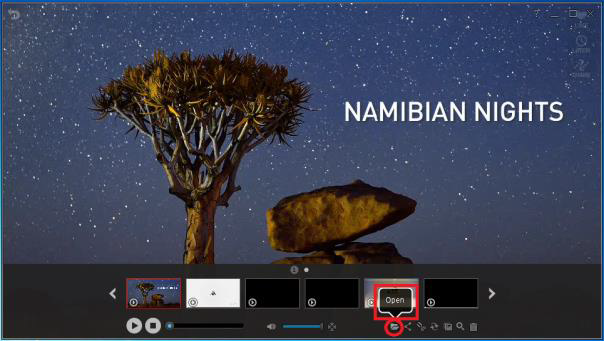 To trim your recorded video files, click the scissor icon. To convert your recorded video or audio file, click the convert icon. 1. You have an active YouTube account. 2. Your video was recorded using Video Recording mode or Game Recording mode. 3. You have uploaded a video to your active YouTube account before. To hide or unhide your recorded files list, left-click on the Preview screen.